There is only ONE Eiffel Tower. You can’t find a duplicate anywhere. 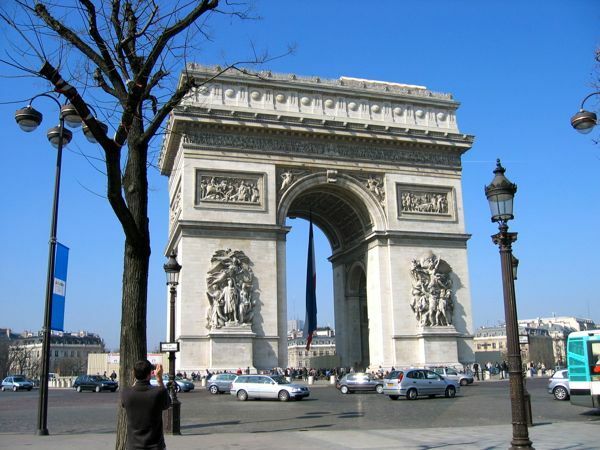 There’s also the Arc de Triomphe in Paris, however did you know that there are numerous “Arc de Triomphes” or “Triumphal Arches” scattered throughout France? I’ve seen at least 8 arches during my travels (with 5 in Paris shown at the end of this post on a map). 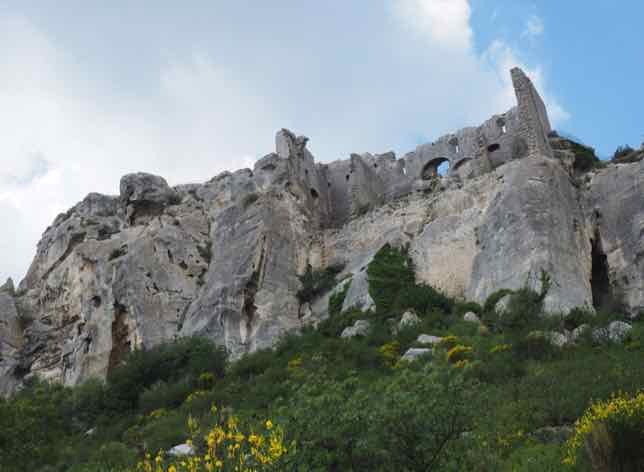 Here are some arches you might encounter in France and a brief description of what you can see nearby. Not all of them are worth a special trip but you might encounter one during your travels. Some are definitely worth the trip to the top for the view. Location and Access: Place Charles de Gaulle (originally Place de l’Etoile), at the western end of the Champs-Élysées. You can go to the top and the views are excellent. Nearby: shopping on the Champs Elysée or on Avenue Montaigne (pick up some macarons at Pierre Hermé on 133 Av. des Champs-Élysées); catch the 1 € shuttle to Fondation Louis Vuitton; walk south to the Seine to catch a ride on the Bateaux Mouches or to Le Grand Palais. Little History: It is 50 metres heigh and 45 metres wide and was built between 1806 and 1836. It pays tribute to the soldiers who fought and died for France in the Revolutionary and Napoleonic Wars. On November 11, 1920 the tomb of the unknown soldier was interred and is worth going to the top day time or night time to get a view of the major avenues which radiate from the Arc. Nearby: Louvre Museum; shopping underground in the Carrousel du Louvre; Musée Des Arts Décoratifs; walk around Palais Royale or along the Seine. Little History: It was build between 1806-1808 and was built to commemorate Napolean’s victories with numerous bas-reliefs done in rose marble. About half the size of the Arc at Place Charles de Gaulle, this Arc is situated across the street from the Louvre Museum’s Pyramid. Nearby: Shop at Les Quatre Temps, a huge shopping mall; Fondation Louis Vuitton is about 4 kilometres south east of the Arch on the edge of Bois du Boulogne. Little History: This monument and building was created as a result of a competition led by French President Francois Mitterrand with it’s unveiling on the bicentennial of the French Revolution, July 14, 1989. In the shape of a cube and measuring 110 metres wide and 110 metres high, the Arche was built to celebrate humanitarian ideals rather than any military victories. It is very modern and quite a contrast to the “old” of Paris. As such, people either love it or hate it. Location and Access: At the intersection of Rue Saint-Martin, Rue du Faubourg Saint-Martin, Boulevard Saint-Martin and Boulevard Saint-Denis. You cannot go to the top. 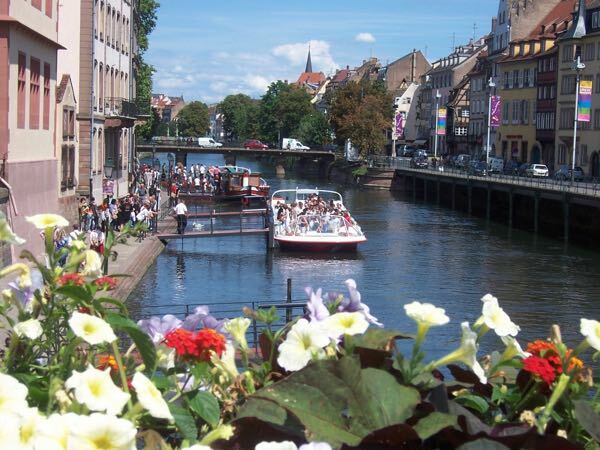 Nearby: Walk over to Canal Saint Martin and wander around the area and along the canal; just south east is a great restaurant, Chez L’Ami Louis; walk west along Boulevard Saint-Denis to the next arch/porte: La Porte Saint-Denis. 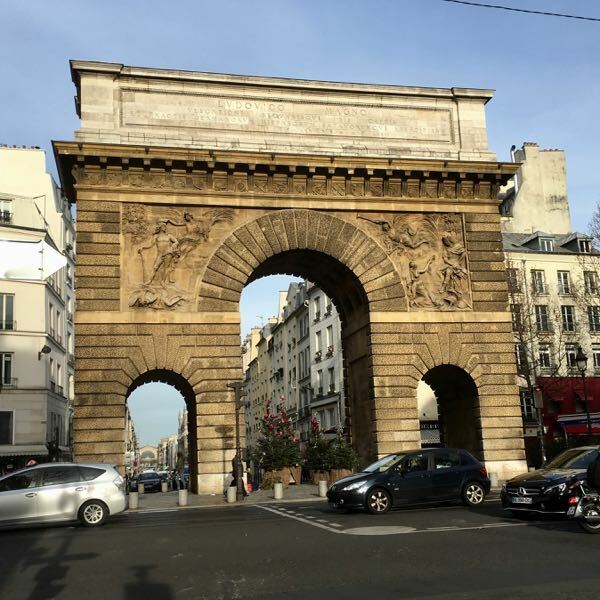 Little History: Another triumphal arch in Paris! This one was built in 1674, commissioned by King Louis XIV where the bas-reliefs show his many victories. It is small compared to the others, reaching a height of only 18 metres. 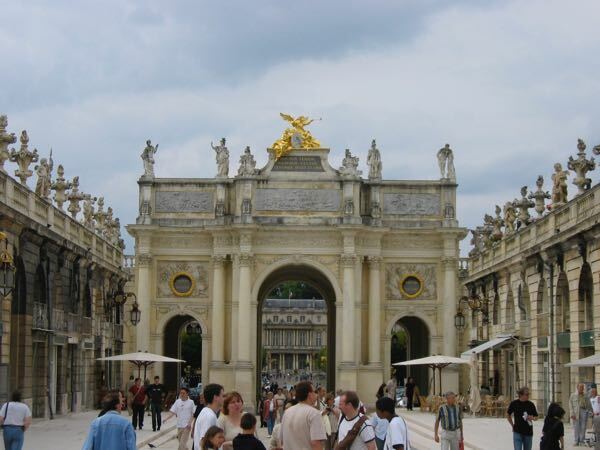 It is called a “Porte” as it is in the location of a medieval gate which was used to fortify Paris. Location and Access: intersection of Rue Saint-Denis, Rue du Faubourg Saint Denis, Boulevard de Bonne-Nouvelle and the Boulevard Saint-Denis. You cannot go to the top. 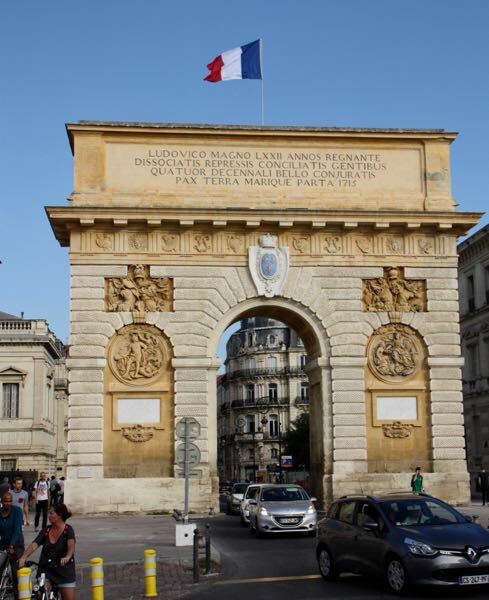 Little History: This arch was also commissioned by King Louis XIV and it is very similar to La Port Saint Martin. My thanks to Stefanie Talley of FreeInParis.com for the photo! Nearby: Just west is Musée Gourmand du Chocolat – Choco-Story, Musée Grévin, and just south east is Musée des Arts et Métiers. Location and Access: in Orange, in the south of France. You cannot go to the top. Nearby: the arc is located just outside of Orange and visiting the Théâtre Antique d’Orange is a must. Little History: It’s at least 2000 years old. There is no definitive date as to when the arch was built; however, historians guess it was around the reign of Augustus (27 BC – AD 14). In the south of France, the Roman influence was very strong where there is also the famous Roman Theatre of Orange. 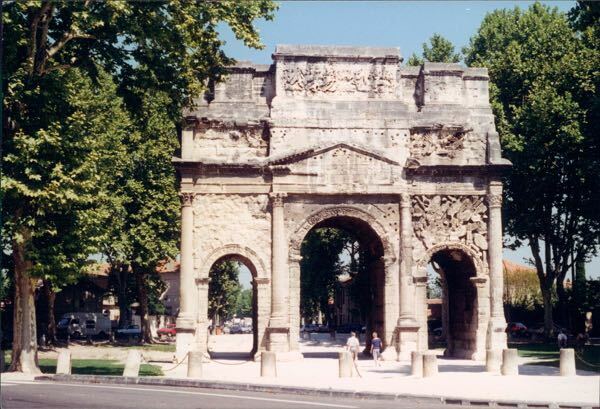 The Arc measures 19 metres high and 8.4 metres wide and according to the Orange Tourist office, it is dedicated to the glory of the founders of the Roman colony of Orange. Location and Access: Rue Foch, just east of Boulevard Ledru-Rollin near the park, Jardin de Peyrou. You can go to the top. Nearby: Place Royale du Peyrou, where a weekly market is held; Cathédrale Saint-Pierre de Montpellier; Jardin des plantes de Montpellier; walk in the pedestrian-only area of downtown Montpellier. 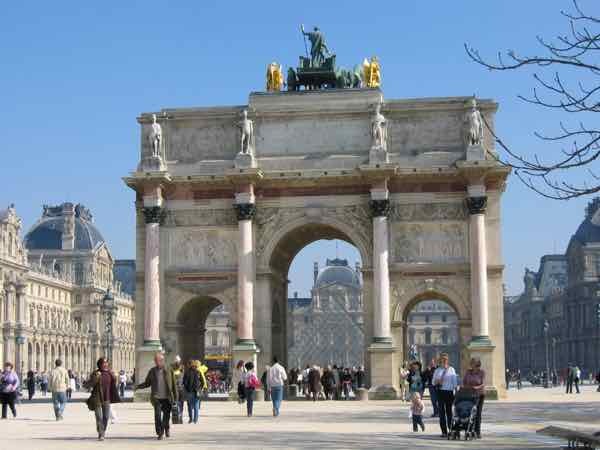 Little History: Constructed in 1693 and modelled after Porte Saint-Denis in Paris. 22 years after it’s construction, bas-relief panels and inscriptions were added to pay homage to King Louis XIV and some of his battles. Location and Access: at the entrance to Place Stanislas. I do not believe you can go to the top. Nearby: walk around the area; walk around Vieille Ville (Old Tow); visit Parc de la Pépinière and you might catch a free concert like I did; and the Musée des Beaux-Arts de Nancy. 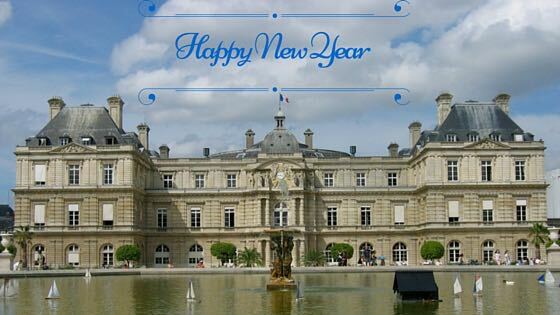 Little History: Designed by Emmanuel Héré and constructed in the 1750s to honour King Louis XV. It is an important landmark in Nancy and connects Place Stanislas to Place de la Carrière. Place Stanislas, Place de la Carrière and Place d’Alliance are listed as World Heritage sites by UNESCO. Any other arcs, arches, or portes that you’ve discovered in France? Great overview. I loved this post and will refer to it the next time we head to France. Beautiful photos as well. 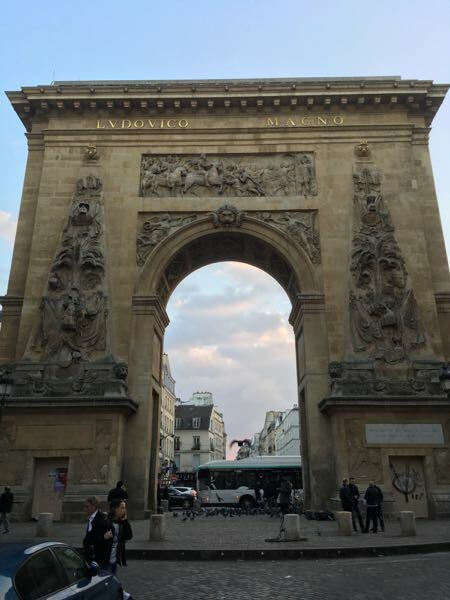 I had no idea there were so many grand arches in Paris – I’ve only seen the Arc de Triomphe. But I’d like to go to Orange and see the arch there – I always find Roman buildings fascinating. The Roman influence is so strong, especially in the south of France. I’m sure there are many more arches that I have yet to discover. There’s something very wonderful about those traditional arches, isn’t there? They always catch my eye. No matter in what setting. Yes, and although they sometimes seem out of place in a modern city, I love the look of them. The Arc de Triomphe in Paris will always be my favourite. I think it’s my favourite too. All of these arches are beautiful although the Grande Arche de la Defense really stands out in the “What’s different?” category! 🙂 I especially liked the Arc de Triomphe d’Orange and find its age of over two-thousand years to be astonishing. I loved how you included the background of these arches and your photos are great, Jan! I didn’t realize there were so many arches in France. 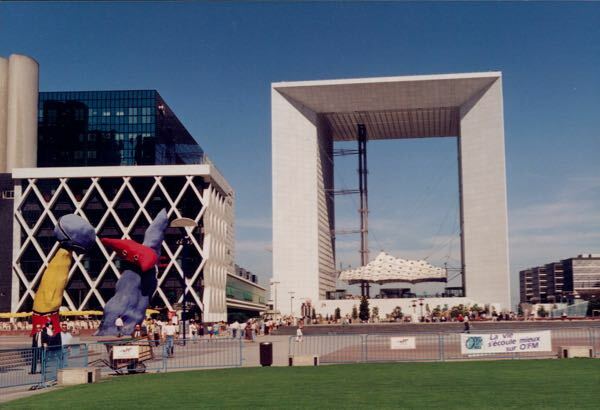 Some are really beautiful, although I don’t much care for the looks of the modern Grande Arche. The older ones are impressive. I’m not crazy about the Grande Arche either. With any architecture, I prefer the old to the new. I had no idea there where so many arches in Paris. I’ve only seen two on your list so I’ll be bookmarking this for our next trip. Merci beaucoup! Now THIS is a round-up I’ve never seen before – what a great idea! 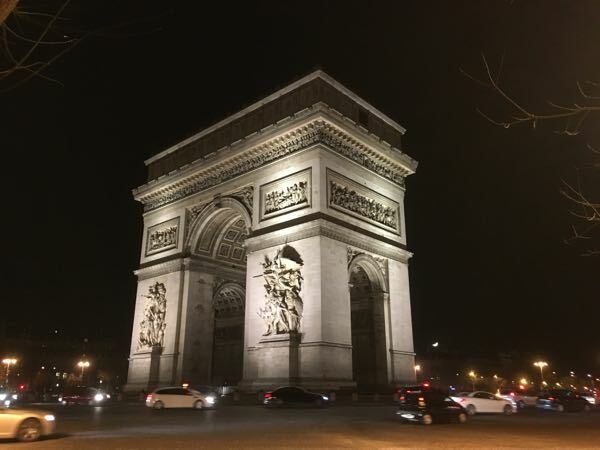 I love seeing that arch in Nancy at night – I remember it glowing purple! It’s a beautiful city and the glowing purple would certainly be memorable. Fun idea for a post. The Arc de Triomphe gets so much attention I guess we never even thought about other possibilities. Thanks so much! It’s so wonderful to have all this information consolidated in one convenient location. I needed research on Paris arches, and VOILA! You delivered! Many thanks!